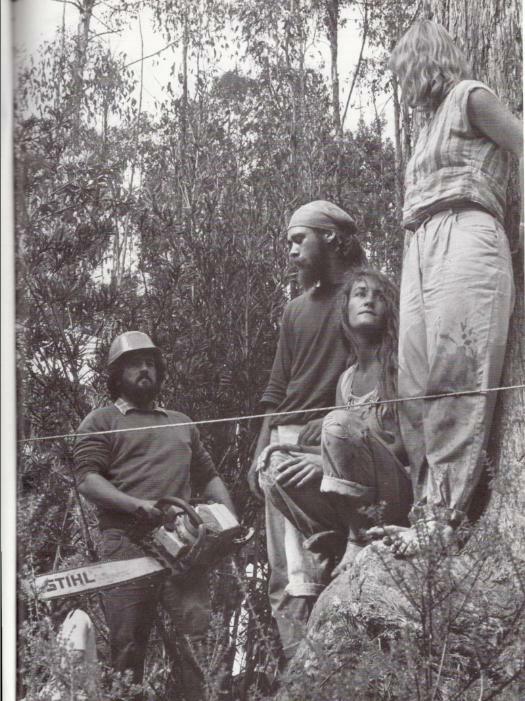 Tasmania’s Farmhouse Creek Conservation Blockade of 1982: the people’s forest stance against industrial ecocide. 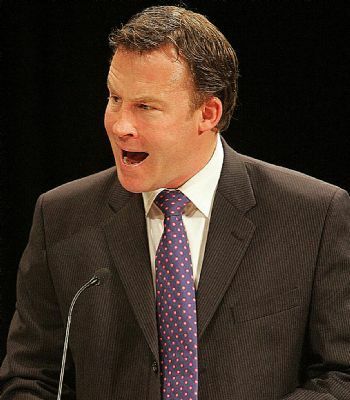 Moral courage in the face of adversity – it resonates with the robust spirit of our brave young people. Lest we forget our young folk’s personal exposure to Corporate Logger Bully Violence, personal sacrifice and its haunting trauma. << In a world in which the tropical forests are disappearing and oldgrowth forests are threatened everywhere, global biodiversity is declining at an alarming rate. 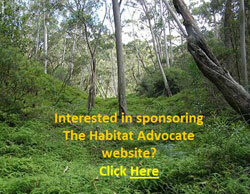 Australia can no longer afford to destroy oldgrowth forests. They are a priceless resource. Few of our tall forests of any type remain in pristine condition,and particularly where they have not been degraded they should be protected. 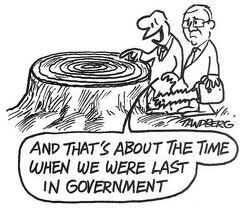 The practice of destroying oldgrowth forests in order to replace it with plantations is criminal vandalism. Plantations should only be established on already degraded land. 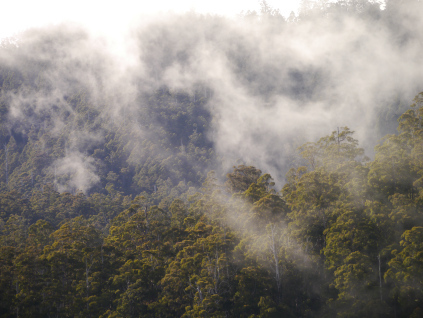 Tasmania has the tallest forests in the Southern Hemisphere, some of the greatest areas of pristine temporate Gondwanan rainforest found anywhere on Earth, and some of the world’s oldest trees. This makes it a Mecca for tourists as forests disappear elsewhere. 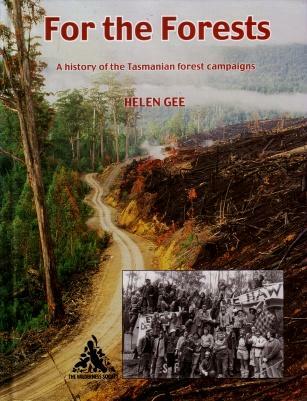 Because Tasmania is the State with the most forest – 40% of area forested – and because the quite erroneous view prevails that forests regenerate completely after clearfelling, a shameful attitude to forest conservation exists at the highest level in bureaucracies. << Gondwanan forest, in its complex rainforest and wet scherophyll expression, does not regenerate to form its original mixture. The complex web of life that it comprises, the extraordinary antiquity and grandeur of its thousands-of-years-old giant components, and the untold interactions betwen its macroscopic and microscopic plant and animal species and soil biota, make it a living entity – ‘a surviving dinosaur deserving of complete protection’. 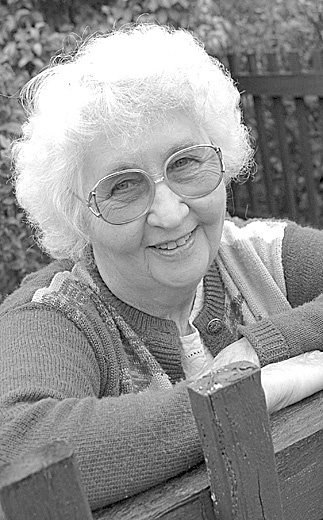 << When Dr Mary White moved to the Manning Valley (New South Wales mid-north coast) back in 2003, the area acquired a true visionary and pioneer in the world of Paleobotany and environmental conservation. Interviewer: You came to Australia in 1955. Tell us about your first encounter with Australian plant life. Dr White: We docked at Fremantle and had three days to wait until we came to Sydney, so we hired a car and went to look at the sand plains and wildflowers. I was amazed at how the composition of the flora was just slightly different from what I had been finding in South Africa. I had this questioning feeling; how had I travelled thousands of miles across the ocean to get here and yet I could recognise at a family level everything growing around me. It was the same kind of ecosystem I had just come from. So, I suddenly was confronted with the concept of Gondwana and believed it totally. Interviewer: What prompted you to purchase Falls Retreat at Johns River at the base of Middle Brother in 2003? Dr White: I wanted somewhere I could covenant the land to maintain biodiversity and develop as an environmental education centre. It is in a wonderful part of the world and well worth protecting. Since we’ve done all the plant, animal, bird, bat and frog lists and what not, we have realised that the biodiversity here is much, much richer than we ever thought it was going to be. We have even found a couple of rare and endangered frogs.